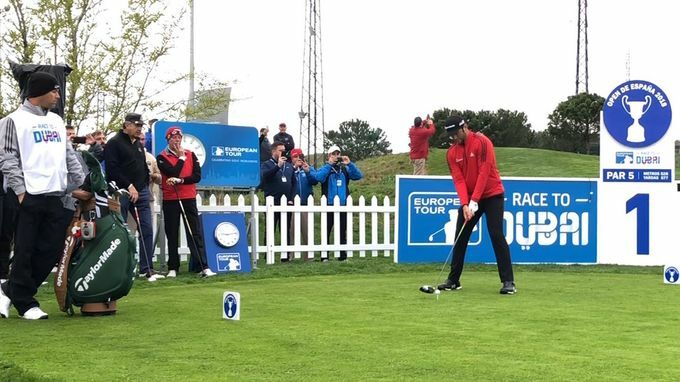 The European Tour is back on European soil this week at the Open de España. 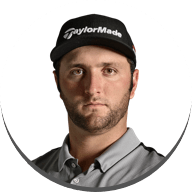 The Centro Nacional de Golf will host an impressive field of home talent including world number 4 Jon Rahm. 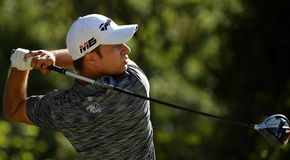 Rahm has used these facilities during an impressive amateur career which saw him crowned Spanish Golf Federation National Champion at various age-group levels. 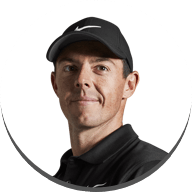 "To be a part of it (the Open de España) and know all the Spanish legends have won it – I would love to add my name to it." "To be able to link my pro and amateur career by getting this final stamp would be amazing." 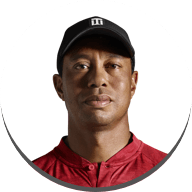 Having finished T4 at Augusta National last week – his best Masters finish –Rahm is looking forward to getting out on this course, a course he knows well. This is the first week that our team have had the Tour truck at their disposal, a full workshop with zero limitations, stocked up for any request. 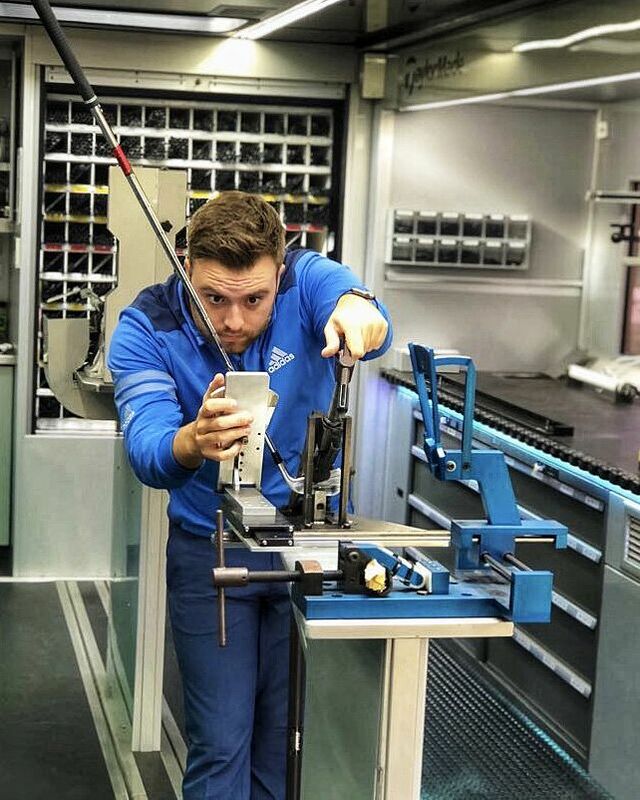 The weather conditions at the start of the week didn't stop our tour technicians making alterations to player’s equipment, unlike at other tournaments where it’s difficult without the truck facilities. Wedges have been popular this week due to the soft playing conditions; our technicians have been grinding a few wedges to help players in the bunkers. A lot of players have utilised the truck this week, with a lot of re grips, loft and lie checks and general equipment checks. Rahm has made some changes to his Masters bag for his debut this week. A small tweak on his 52° wedge has been made to get it in line with the lie angle on his other wedges. A new addition to his bag is a M3 3HL, a club which was built up at Augusta for him. 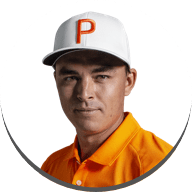 He feels with this new club that he can draw it better and he is able to launch a little higher than his 15° M3 3 wood. 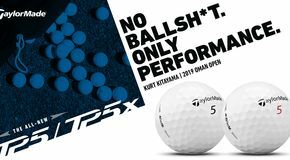 This is a more versatile club when he decides not to play a 5 wood. 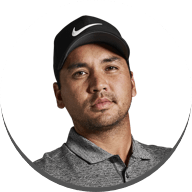 Players are setting up their bags to be aggressive and score low if given the opportunity, the playing conditions are cold, windy and wet so there isn’t much run on the fairways. Having a good drive off the tee and players who are confident in their putting will be at an advantage. 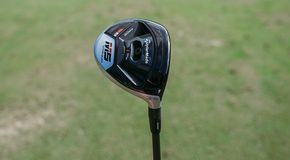 Many players have been testing M3 and M4 drivers, home talents Adrian Otaegui and Nacho Elvira will play M3 driver for the first time this week. 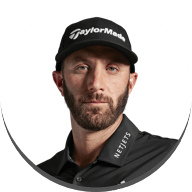 Dean Burmester is a long hitter who could be in contention this week; he has the ability to carry the ball long distances and is good in windy conditions. 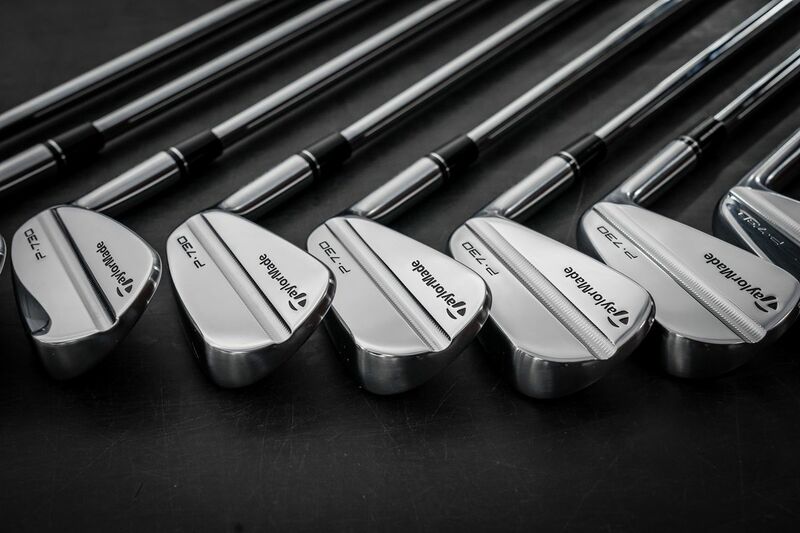 More and more players are showing an interest in the P Series Irons, a few combo sets have been requested and our team have been working with players on the driving range. Victor Dubuisson will play P730 Irons 3 Iron- PW, he loves the look and feel of these irons and is looking forward to a good week. Raphael Jacquelin will play a combo set of P750 and P770 Irons with a new KBS Tour 125 S+ shaft. 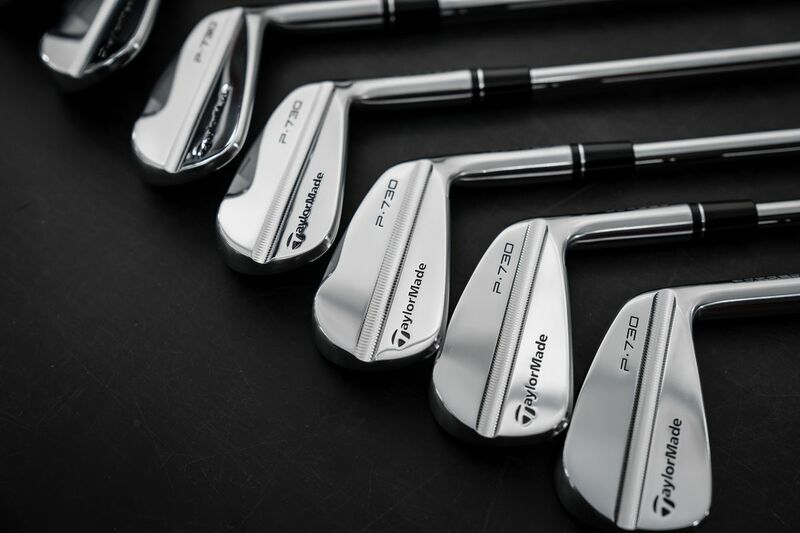 Darren Fichardt will also be playing a combo set, P750 4 Iron–PW and a P790 3 Iron. 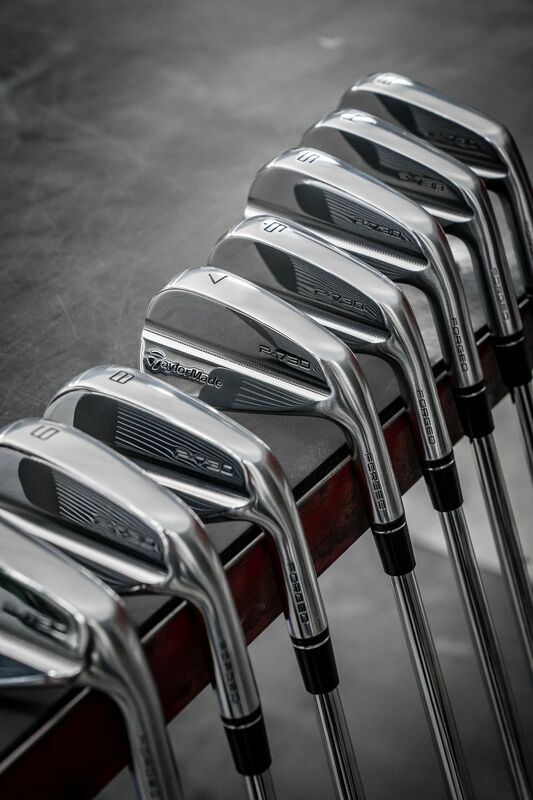 Dave Lipsky has had a new set of P730 Irons built for him this week and have gone straight in the bag. Round one saw Rahm enter the clubhouse 5 under par including an eagle on the 18th. Having hit 89% of the greens (1st) and with an average driving distance of 307 yards (1st) going into round two, Rahm is feeling confident.